Τίποτα περισσότερο δεν μου είναι γνωστό, πέραν των όσων αναγράφονται στο οπισθόφυλλο του δίσκου της φωτογραφίας, για τον - καταγόμενο από την Ακτή Ελεφαντόδοντος - Emile Yoan. 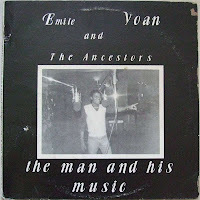 "From the "French Riveria of West Africa", drawing upon the sights and sounds of Paris, to the hustle and bustle of the streets of New York City, EMILE YOAN has created a sound that transcends cultures. 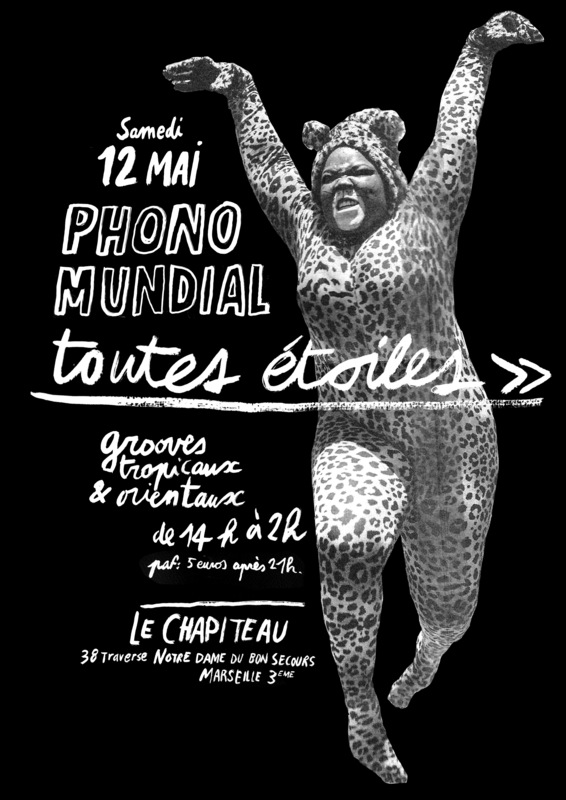 As a young child in the village of Man (Abidjan, Ivory Coast) West Africa, fascinated by the "Womens Circle" of dancers and especially the agility of his mother's movements, YOAN mastered the art of Kalimba playing. 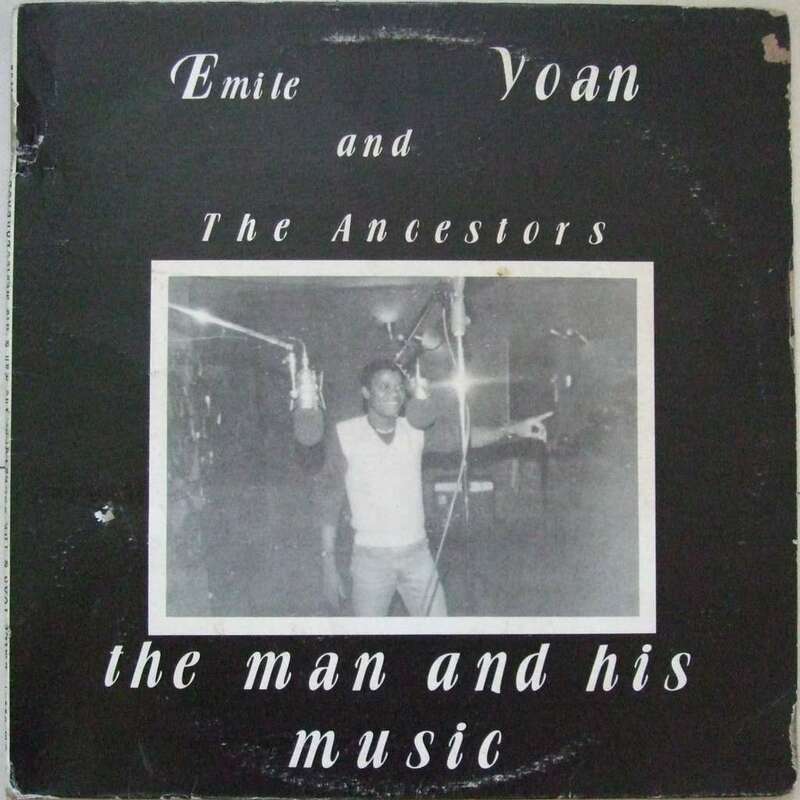 Through his haunting soul touching, YOAN has drawn together some of New York's finest musicians to create the musical communication of the Ancestors." Αναρτήθηκε από Nicky Vour (Νίκος Βουρεκάς) στις 3:09 μ.μ.